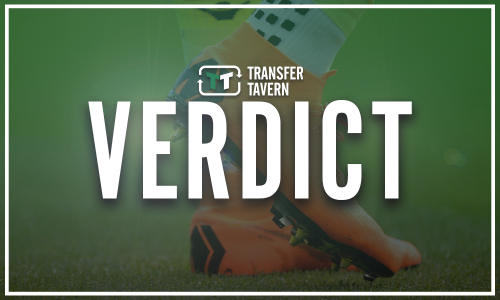 Sheffield Wednesday departure on the cards; not one fans had expected | The Transfer Tavern | Where football transfer rumours fly or die! The turmoil surrounding Sheffield Wednesday appears to have taken a turn for the worse on Wednesday night at the fans’ forum. Many of the Owls’ faithful have been unhappy with how things have been going on the pitch for the club recently, with a vast number of supporters calling for Jos Luhukay to go. Owner Dejphon Chansiri was at the forum and spoke to the fans about all their concerns and shared some rather devastating news with those in attendance. The Thai businessman, who has owned the Hillsborough outfit since 2015, revealed that he would be looking to sell the club as he ‘doesn’t feel he does good enough’ at times. The news will have come as a surprise to the Sheffield Wednesday fans as they were generally pleased with the investment and direction Chansiri had looked to take the club in his three years. However, with the financial fair play pressures looming over their heads, it may not come as too big a surprise that the Thai businessman has decided to do what he feels best is for the club in the future. But, with Luhukay still at the helm for now, a majority of fans still did not get the departure that they had wished for. Sheffield Wednesday fans – thoughts?